We have several smaller groups, which have spun off from the regular monthly meetings. These are run by members of the WI, and all members are welcome to attend. Dates for these activities are generally listed in our newsletter, but for more information please contact us. A varied selection of evening events, approximately once per month. These include theatre trips, visits to exhibitions and evenings in the pub! Members can sign up for social trips at our regular monthly meetings. We meet every few weeks for tea, cake, a gossip and a little bit of knitting. 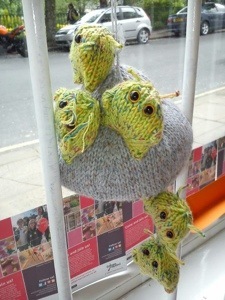 Previous projects have included recreating Salts Mill in wool, and knitting aliens for the Saltaire Arts Trail. All are welcome to join us, including complete novices. We meet approximately once a month to discuss the latest book, chosen from the Bradford Libraries book group scheme. Discussions are lively and fun, and all opinions are welcome! 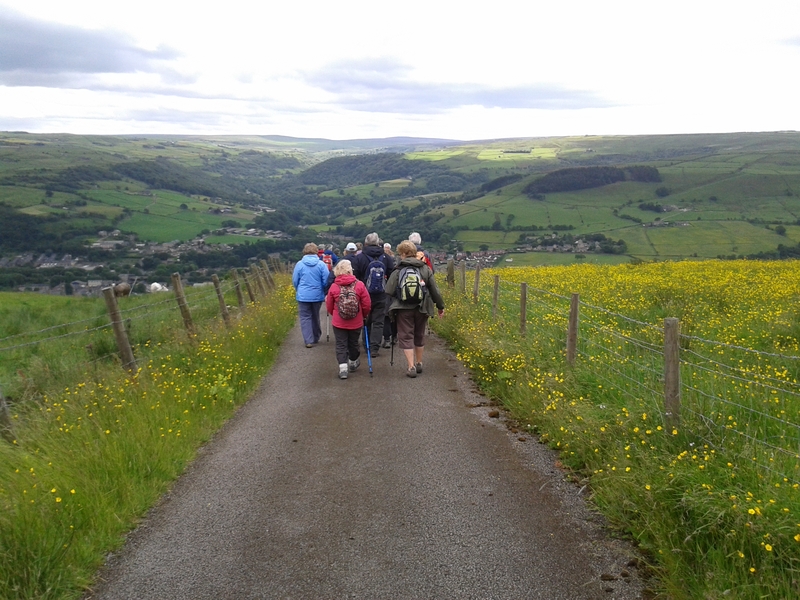 A daytime walking group, starting from Roberts Park and exploring the footpaths and scenery around Saltaire.